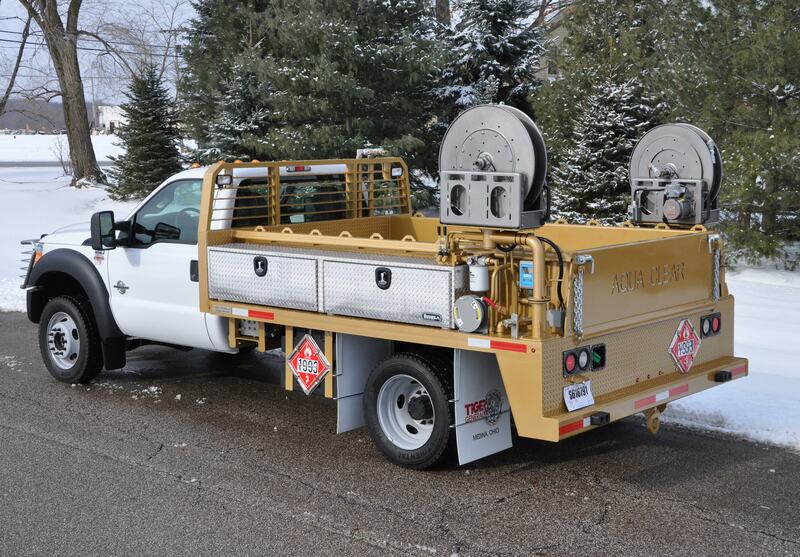 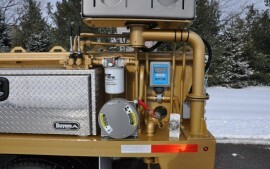 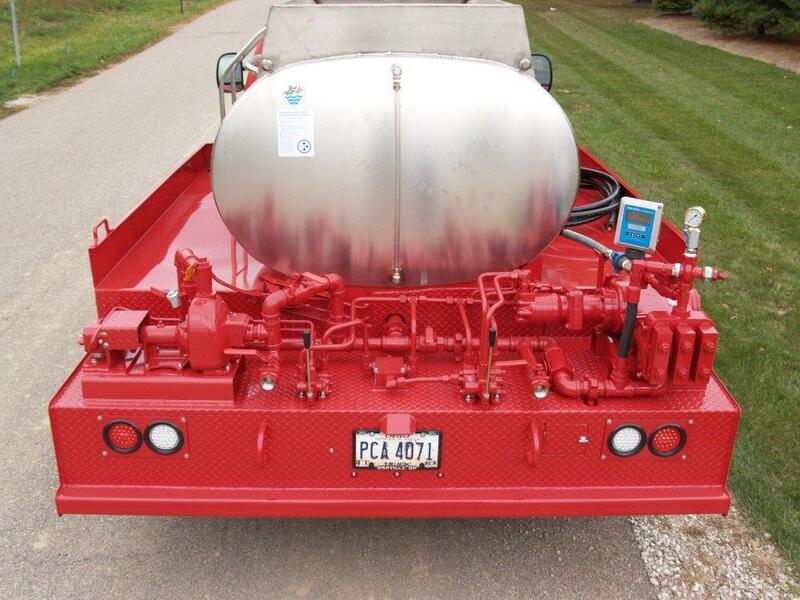 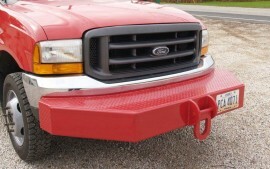 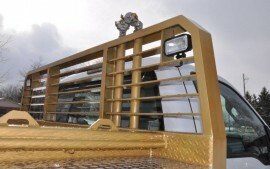 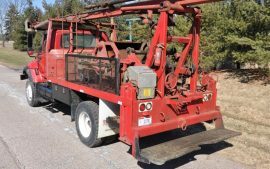 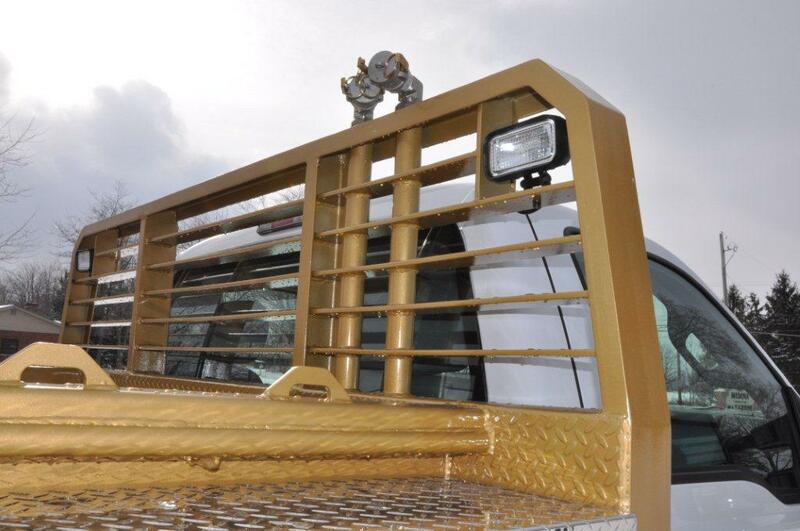 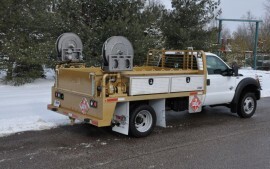 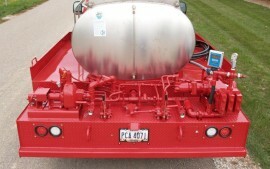 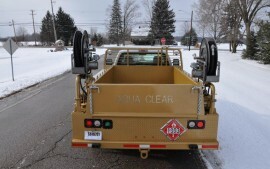 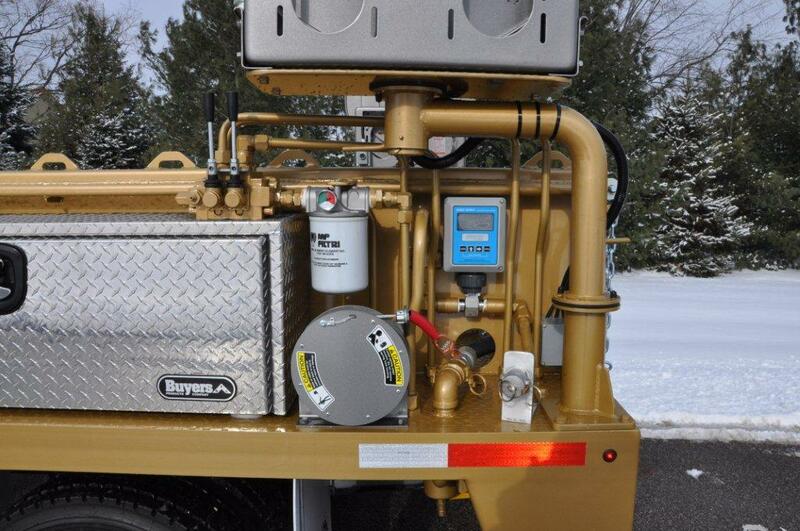 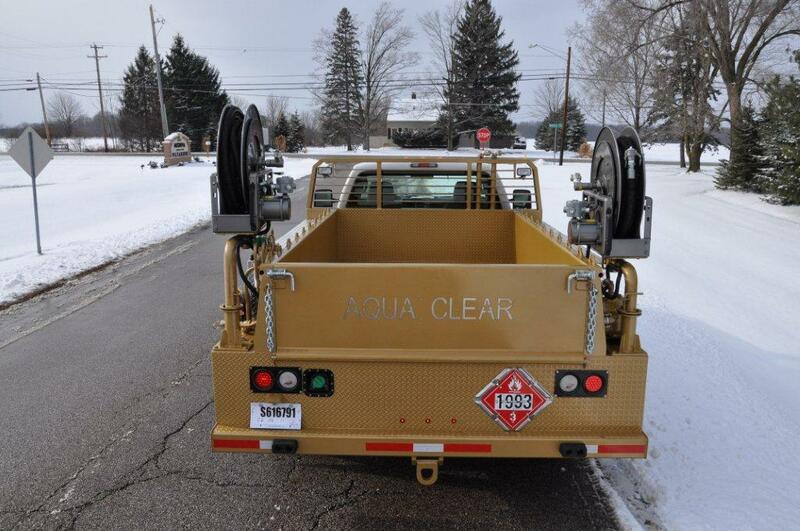 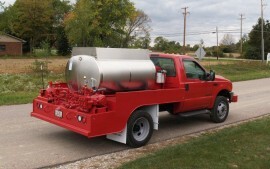 Call Tiger General LLC for the best Well Treatment or Solvent trucks. 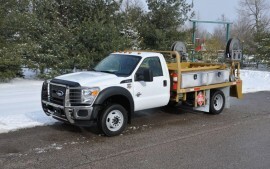 Tiger General will build exactly what you need to get your jobs done efficiently. 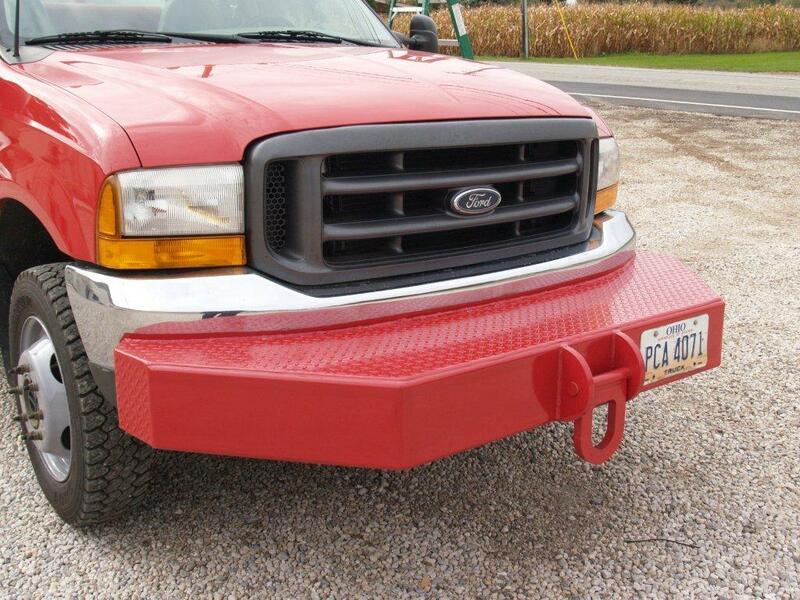 Call Mark Overholt, tell us your problems and we will deliver a solution for you! 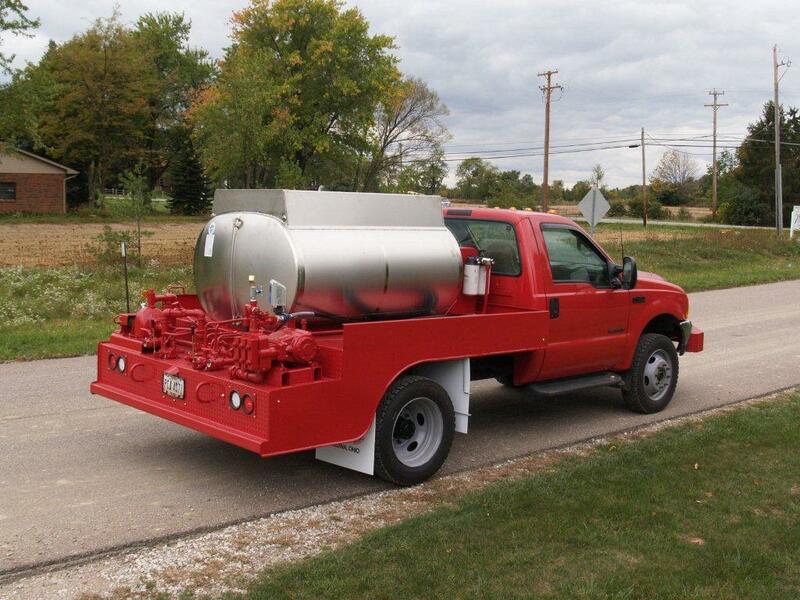 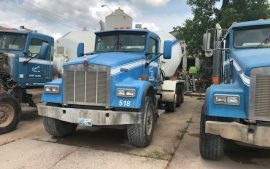 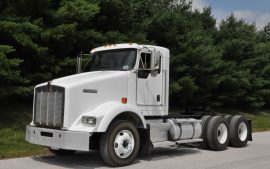 Fill out your information below and we'll respond promptly to give you more information about our Solvent Trucks and Well Treatment Trucks.